Shop local this Christmas. 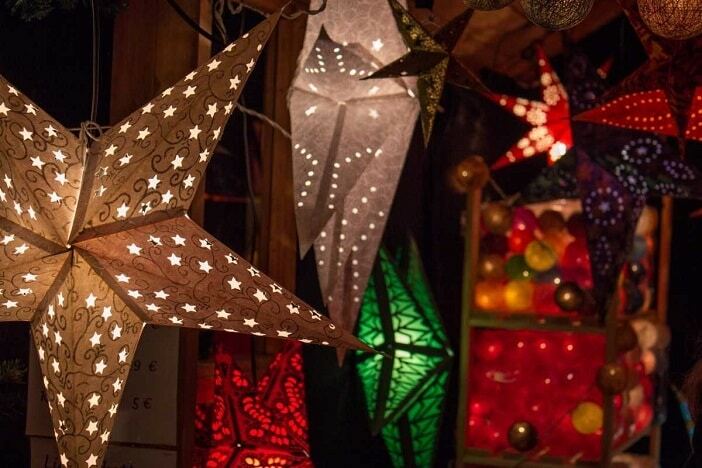 We’ve got the definitive list of Christmas markets in Brisbane this festive season, where you will be able to buy unique hand-crafted and hand-made Christmas gifts for the whole family. While we have listed these by date, if you want to find one near you then just head to our events calendar and narrow down to an area near you. Most of the Christmas markets in Brisbane have entertainment and some offer Santa photos, rides and other unique attractions. We have not listed all the features of every single Christmas market here but would encourage you to click on the link for a more detailed description of what to expect. Explore the Christmas Gift Markets as the Christmas trees sparkle and you wander through the cobble stoned streets adding to the festive ambiance of the Christmas Gift Markets. This year the markets will be spread across three locations – Stanley Street Plaza, The Arbour and Little Stanley Street, with charming items such as stationary, jewellery, homewares and more. 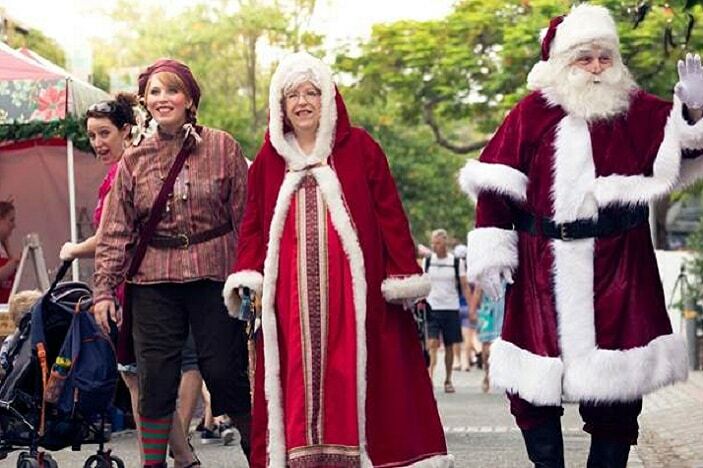 And because Christmas just isn’t Christmas without seeing the man in red, Santa will be onsite daily in South Bank to see all the Brisbane Kids from 4.30pm – 8.30pm daily. 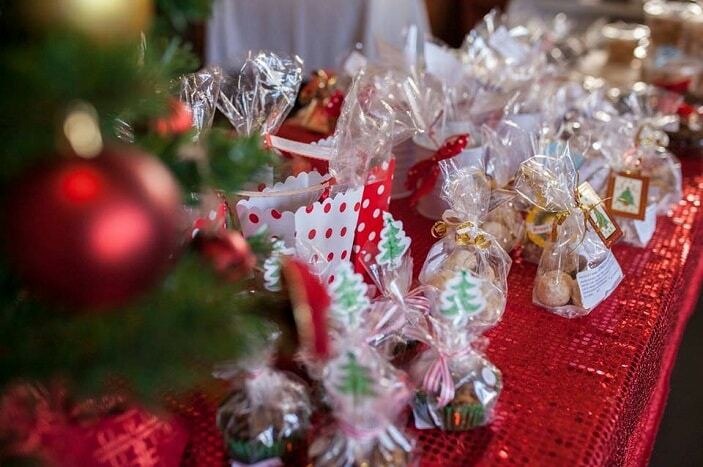 Get Christmas wrapped up with Indooroopilly Shopping Centre’s unique & boutique Xmas market! Enjoy Brisbane’s best of the best independent fashion, homewares and gift retailers. The Christmas Festival aims to bring people together to celebrate the wonderful season of Christmas. Gather your family, friends & fur babies to come along to a community twilight picnic and enjoy live music and food & market stalls with heaps of goodies and presents for all your Christmas shopping needs. This pop-up artisan craft market in association with BrisStyle will showcase a range of unique products, hand-made gifts and more. 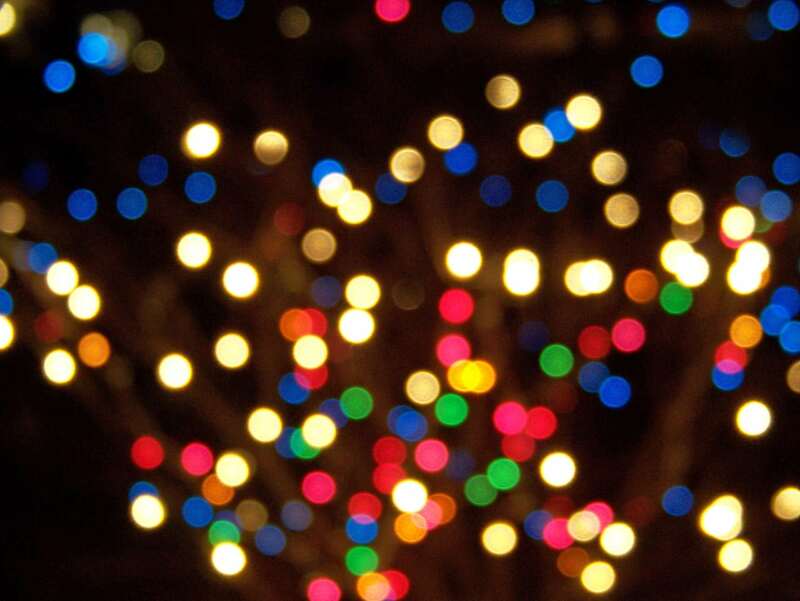 Kids and the whole family can delight in The Wishmas Tree Forest, a real Christmas tree forest where we are granting a child’s special wish up to the value of $1,000. 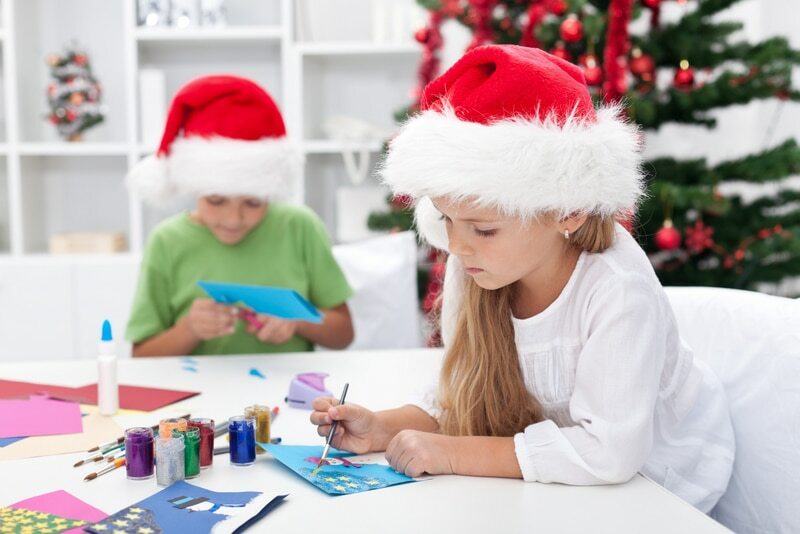 There will also be a real Christmas tree vendor selling beautiful trees, live music and entertainment including the Australian Girls’ Choir and UQ Big Band, plus fun activities for the little ones, including a Christmas carousel, face painting, a balloon artist, and the Santa will be there daily. Rides, entertainment and market stalls, Christmas carols, Santa and fireworks. 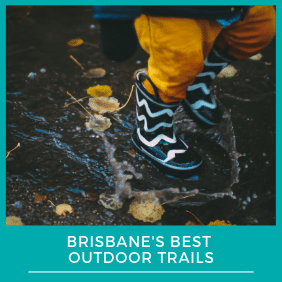 There will be something for everyone at this festive event including a Petting Zoo, Jumping Castles, Sausage Sizzle and Market Stalls. Apart from the chance to see Santa, this will be an amazing Christmas experience with plentiful gift stalls, Christmas carols, and delicious food. Celebrate MADE IN BRISBANE this Christmas with Handmade Samford curating 40 beautiful stalls, fine eats and live music! A carols experience featuring market stalls, entertainment, live nativity animals, fireworks, Santa and more. Carols, twilight markets and entertainment- this one is big so make sure you get there early to grab a good spot! Food, drinks, fresh produces, crafts, live entertainment, kids activities and spectacular Christmas Wonderland decorations. With dozens of homemade, handmade and unique market stalls for you to visit, you will be sure to pick up some fantastic Christmas gifts for your loved ones. Plus the Museum will be hosting lots of fun activities for the kids! More than 100 local artisans will be selling at the ‘Handmade Christmas Market’ presented by BrisStyle, offering everything from unique art prints, jewellery, homewares, clothing and more plus workhops, live music and food making it the perfect family day outing. Arana Hills Church of Christ welcomes everyone to join in the festivities for their family-friendly and community-building event. 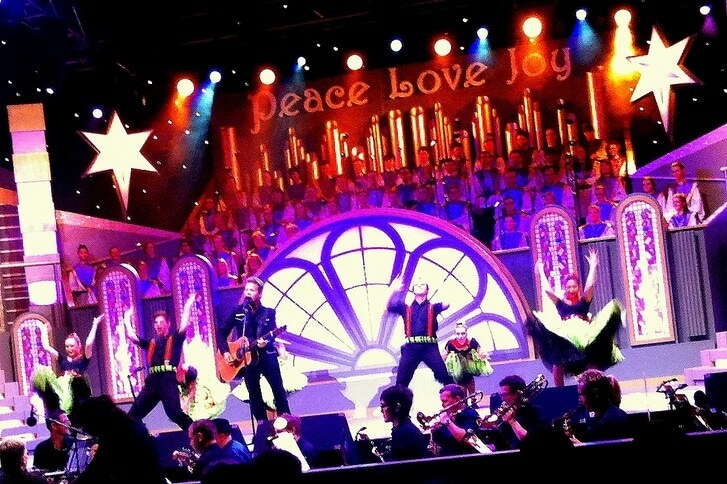 Christmas shopping, live entertainment, amazing food, kids activities and more. Carols with a sea view featuring markets, entertainment, workshops and even a Santas Village! The talented craft stall holders will give you a unique opportunity to browse and buy gifts that will delight. They have a wide range of different stalls including a gingerbread stall. Then the afternoon will finish with carols at dusk in the church gardens. The Multicultural Community Centre are inviting the Culturally and Linguistically Diverse(CALD) community to celebrate with them at a multicultural Christmas event including food and markets, various free kids activities and shows. Held on a wonderful summers evening in December, the Twilight Markets at Carseldine will be the best way to do your holiday shopping, enjoy a night out with wonderful food and drink, and get into the festive spirit. Wander through the twilight markets and enjoy the kids free Christmas activities and workshops, carols, fireworks and meeting Santa at Santa’s Village. Enjoy a night of entertainment with singing, dancing, fireworks, market stalls, food vans and a visit from Santa. Enjoy live entertainment, Christmas Carols, food and drink, markets stalls, kids rides, fireworks and of course a visit from Santa.